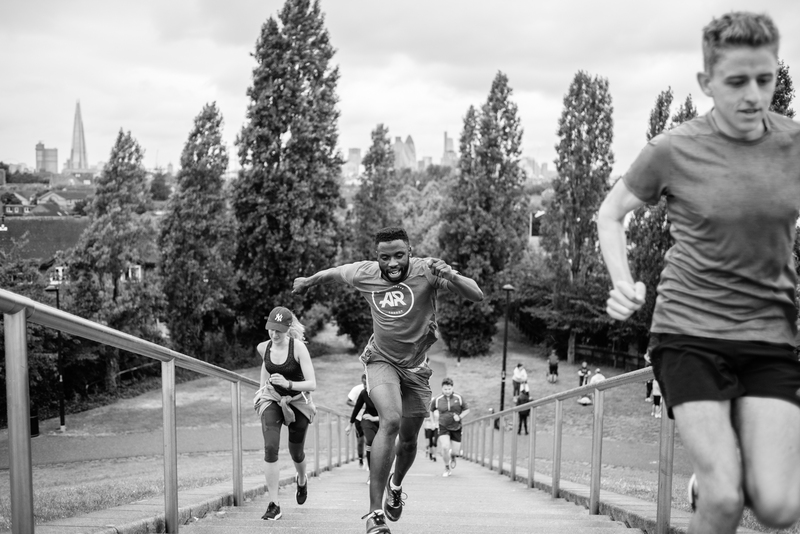 Back in July, the adidas Running team here started working on a rather special project as we helped to launch the adidas Runners community in London with two weekly runs starting in London Bridge on a Monday and King’s Cross on a Friday. Built through a Facebook group the community in July consisted of just 14 members (mainly made up of us and adidas staff, it must be said). As of the start of November that community now totals 2,350 members, with the weekly runs now filling out so quickly that adidas has had to start adding new runs and workout options to the monthly schedule. The key to this growth? Well other than the awesome sessions which seek to take runners on the road to discovery by showing them new routes across previously well-trodden parts of London, some epic ‘Unlock’ events with special guest appearances and workout sessions, the incredible run captains who train and support you whatever level you are and the community breakfast or beer social events after runs – there has been the small matter of the media and influencer attendance and coverage. In recent weeks we’ve seen the likes of Women’s Health, Coach, OK!, Charlotte Holmes, AJ Odudu, Twice the Health, Lunges and Lycra, Runners World, Daily Star, Shortlist and Sport magazine attend and cover the runs. We’ve also recently recorded a Facebook Live with Elle Magazine and Olympic medallist Desiree Henry at the Monday event (attracting 15,000 views on Elle’s Facebook page) and hosted an exclusive run at the Esquire Townhouse attracting 65 runners to come down and take part. With an action packed schedule for November and December featuring some huge names (which can’t be revealed just yet…) there will no-doubt be more updates and bigger numbers to come, for more information or to join us on one of the runs take a look for yourself.